Chiropractic care isn’t just about pain relief—it’s about discovering the root problem of an injury, developing a uniquely crafted treatment plan, and educating an individual to prepare them for a lifetime of health and wellness. With two convenient locations in Edwardsville and Litchfield, Dr. Kari Skertich strives to help her patients reach a newfound level of health, no matter how young or old. Dr. Kari enjoys caring for patients of all ages! 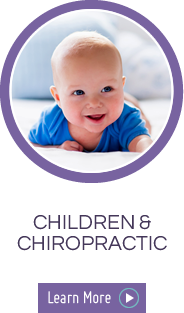 Did you know that nearly every person could benefit from chiropractic care in some way, shape or form? That’s because chiropractic adjustments can be modified with varying techniques to meet the needs of each and every patient that Dr. Kari sees. 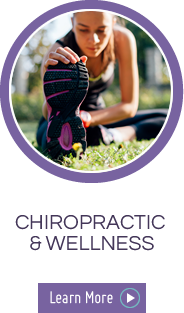 At Family Health and Wellness Chiropractic, Dr. Kari has the unique training required to improve the health of each member of your family. 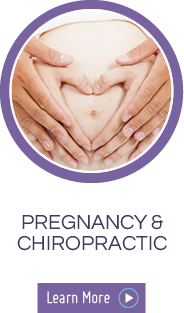 Dr. Kari specializes in safe and effective care involving pediatric adjustments, pregnancy adjustments, and therapy for every person in between. If you’re ready to take control of your health, contact our office today to book an appointment. Mention our $20 new patient special, which includes a consultation, exam, and report of findings. We look forward to helping you improve your life! I will return because Dr. Kari is very sweet and compassionate with her patients. I will also refer as many friends and family as possible. Dr. Kari made some of my pain disappear after the first visit. I will recommend her to others. Awesome and amazing! Definitely will recommend to anyone. Excited about continuing treatment. AND my pain start to subside the next day. I wasn’t even sore. 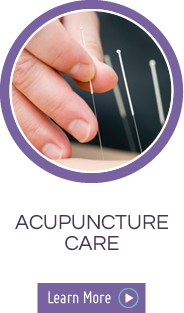 It was my first experience and I was nervous, after leaving I felt hope for relief of constant headaches. Dr. Kari has been wonderful to me. I will continue coming! !